What is a Truncal Vagotomy? 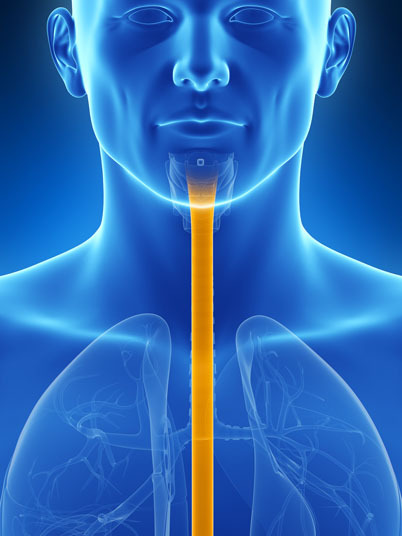 A truncal vagotomy is an open surgery that is performed in order to remove the trunk of the vagus nerve in the esophagus leading to the stomach. This nerve produces stomach acid and sends hunger signals to the brain. A truncal vagotomy is utilized to treat ulcers. A laparoscopic version of the procedure is sometimes used to reduce hunger in patients who are obese. 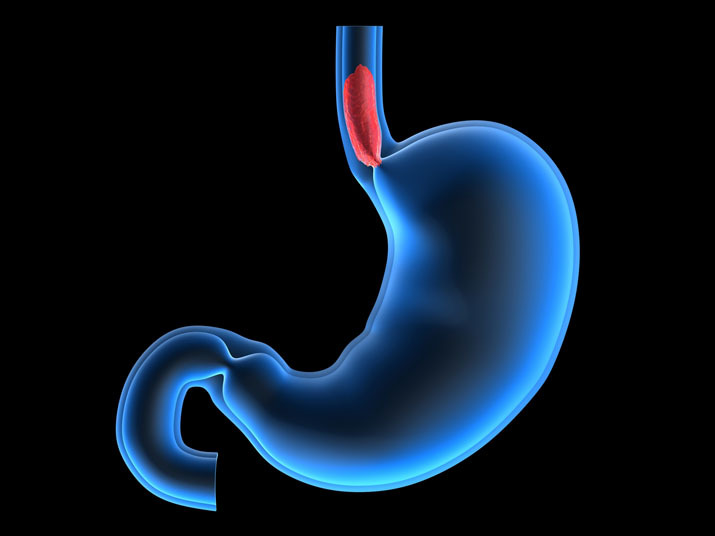 Non-surgical alternatives to a truncal vagotomy include antacids and dietary restrictions. As surgical alternatives, a laparoscopic or parietal cell vagotomy may be performed. A truncal vagotomy is performed under general anesthesia, which means that the patient is asleep and completely unaware during the procedure. Possible risks following a truncal vagotomy include infection, bleeding and a negative reaction to the anesthesia. An incisional hernia is also possible. Recovery time following a truncal vagotomy is approximately six weeks.